Expand search to view more listings in and around San Antonio. 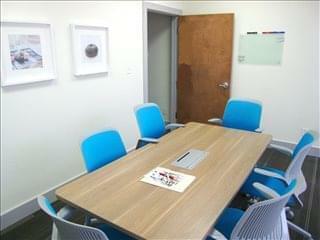 We have fully furnished, serviced office spaces for lease in San Antonio, TX in whatever size range you need. This prime office space is available right away and offers flexible rental terms to suit your business and make the transition to a new workspace solution as easy as possible. The Offices.net service is designed to get you into the office space your business needs as quickly and simply as possible, and we will be happy to assist in any way. With a population of nearly 1.5 million, San Antonio is the second most populous city in Texas and the seventh most populous in the United States. The city was named after Saint Anthony of Padua and is home to Spanish colonial missions, the Alamo Heights, the River Walk, SeaWorld, and other top attractions. San Antonio has been ranked by Forbes as one of the best places for business and careers and one of the best job growth markets in the country. Local financial incentives, affordable land and utilities, world-class infrastructure, and a skilled workforce also make the city an attractive place to do business. 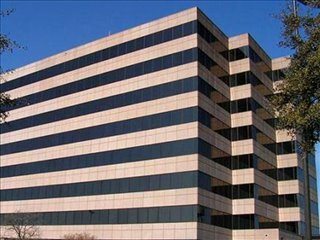 Offices.net is here to provide a wide range of competitively priced, professional, fully-equipped office space in San Antonio, TX on terms to suit your specific business requirements. 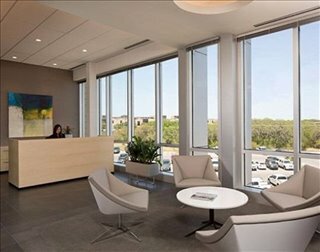 Whether you're looking for shared office space for rent, offices for lease, office warehouse spaces, San Antonio industrial space, retail space for lease or other workspace solutions, you will be spoilt for choice when it comes to impressive business facilities and professional support services in San Antonio. No matter what property type you want to rent - private offices or coworking spaces - we work hard to ensure that the process is as simple as possible for the companies we assist. 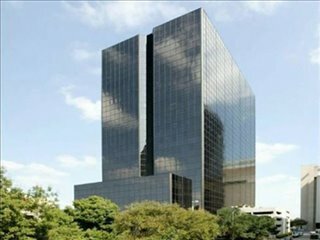 San Antonio's commercial real estate market features more than 400 office buildings and a total office inventory of 30 million square feet. 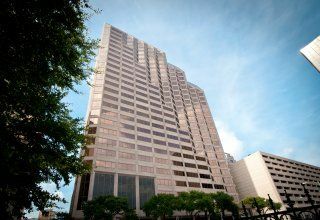 Popular Locations in San Antonio: The city's professional office market is divided into 8 areas: CBD, Midtown, North Central, Far North Central, Northwest, Northeast, Far West, and South. The three largest areas by inventory are North Central, CBD, and Northwest. 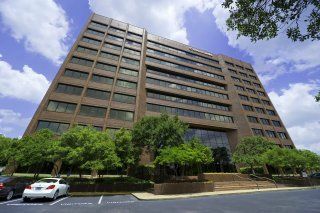 Cost of San Antonio Office Space for Rent: Demand is strong across all sub-markets due to the growth of office-based employment and to the expansion of the creative sector, which is usually willing to pay higher rates for suitable office space. Rental values are increasing at moderate rates. In 2017 the San Antonio office rental price range averaged $20 / sq ft/year. Class A offices for lease command rates in a price range above $30 sq / ft/year in the CBD and Far North Central, where the priciest office property is located. Moderately priced properties for lease tend to be located in the southern suburbs. Vacancy rates are below San Antonio's historical average, even with new supply hitting the market on a quarterly basis. 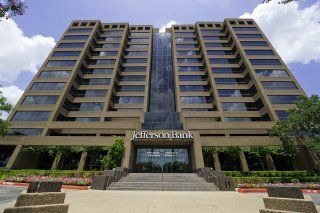 San Antonio Office Developments: There are a few state-of-the-art office developments totaling more than 1 million square feet under construction in the CBD, Far North West, and River North. Other areas likely to undergo significant expansion are Shavano Park, Heritage, and Live Oak. 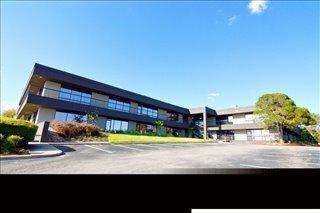 Many of the professional office properties have spaces for lease or rent that includes a manned reception, state-of-the-art print and scanning facilities, internet and network wiring, telecommunications set up, and furnishings. Some of the business centers also provide onsite IT support, call answering, meeting rooms, a business lounge, air conditioning, 24-hour access, and other professional services and amenities. All you need to do is to select one of the San Antonio TX office space featured on this page. 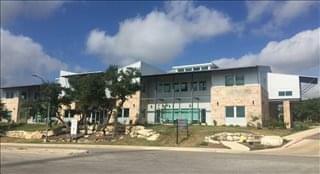 Every one of the offices for lease boasts excellent locations in San Antonio, many near a shopping center, San Antonio medical center and other San Antonio retail spaces for rent as well as offering easy access to major road networks and some public transit options. With a population of 1.5 million people, the city of San Antonio is the second largest urban center in the state of Texas and one of the three fastest-growing cities in the United States. The city's industrial base is widely diversified, although government, healthcare, defense, education, energy, oil and gas, retail trade, and finance are the most important sectors. San Antonio is also known as one of most important tech, bio-tech and life sciences hubs in the south-west of the United States, in particular where specialisms like clinical manufacturing, stem cell research, cybersecurity, and artificial intelligence are concerned. Moreover, the city is home to over 1,000 companies involved in IT, which generate nearly $10bn a year and provide more than 30,000 jobs. Another high-revenue sector is tourism since San Antonio has a rich historical heritage and is home to UNESCO sites, several amusement parks, and convention centers. Key Companies with Offices in San Antonio: Several Fortune 500 corporations and multinationals are headquartered in San Antonio, including Toyota Motors, iHeartMedia, CST Brands, USAA, Valero Energy, NuStar Energy, HEB Supermarkets, Cullen Frost Bankers, CPS Energy, Rackspace, Tesoro, and Security Service Federal Credit Union. Many of these companies are also the city's largest employers. 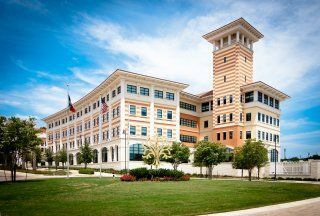 Labor Market & Employment: San Antonio's labor market is boosted by the city's predominantly young population and by the presence of 15 universities and higher education colleges. The local educational institutions stand out in fields like business, the arts, science, and technology, and overall, the city ranks high in indexes like Best Climate for Skilled Professionals and Best Cities for Jobs. In 2017, job creation levels reached a historical low of 3.6 percent, and employment gains are expected to be ongoing as the 10-year forecast predicts a 40 percent increase in job creation rates, with the fastest-growing occupational groups being construction, education and health services, professional and business services. Business & Startup Support: The city has a markedly pro-business environment and an active start-up ecosystem. The revenues generated by the city's small businesses are growing at 6 percent per year, a trend that runs parallel to the increase in support allocated to small business via loans, microloans, and skill development programs. 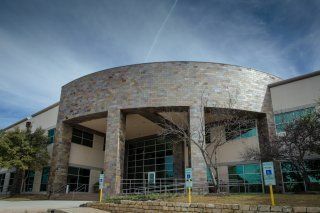 Information about the support programs available is offered by the City of San Antonio, Texas Startup Investors, San Antonio Technology Center, Startup Grind San Antonio, Texas Technology Development Center, and the San Antonio Economic Development Foundation. 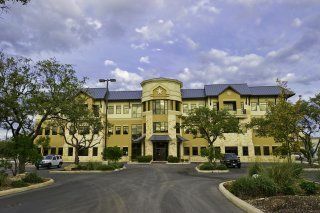 In addition to the coworking, shared office space, executive office suites, virtual offices, and San Antonio industrial space for lease, we also offer office space for lease, short-term and flexible office space for rent in other cities throughout Texas.